The other day while I was sitting through a meeting, a rarity for me—and in fact it was about the breeding of money—I was distracted by watching a pigeon in a nest outside the office window. She was trying to deal with her young. At first the sight was so disconcerting I couldn’t decide what kind of bodies—Feathered? Furred?—made up the writhing mass in the nest. After a while I began to distinguish wings, feathers, beaks, but all jumbled together in a melded mass that seemed in capable of coming apart. And then it became clear that there was an overriding presence, a larger bird, a pigeon, heaving around and above numberless offspring almost as large as she was. Now and then one of them almost tumbled out of the nest—or did she shove it?—then regained its footing and scrambled back in again. I couldn’t count how many fledglings were in the next—probably four or five—but however many there were, not one of them was intent on spreading its wings and flying away, although those wings were almost as large as the mother’s. How would she ever persuade them to leave? While I watched, she seemed to be accommodating herself as best she could to their restless shoving, constantly shifting around, or on top of, the heap. I felt her struggle was going to continue for days and nights, interrupted by short flights away when she went to bring back food, for it seemed clear these enormous fledglings were not yet able to feed themselves, and were probably still—although I couldn’t see this—opening their beaks wide in the endless, ravenous expectation of food. Unwillingly, I recalled the many grown “children” I know, or know of, who still live with their parents or, even worse, with an exhausted, overburdened single parent. Enormous fledglings crowding the adult bird out of the messy nest. And I wonder as I reach the final stages of my Doris Duke: The Making of the New Woman whether the happenstance of Doris having no children after an abortion and a miscarriage—facts that seemed to have caused her a great deal of sorrow—was actually crucial to her self-realization as an explorer, collector, and philanthropist. It may be so, but this argument will convince no one. So stalwart is the march toward reproduction, in spite of the gross overcrowding of our world, that no young or even youngish woman (that damned biological clock, inflicted on so many in spite of the fact that many women have babies into their mid-forties) will continue to fill our nests, and crowd our nests, with giant fledglings who never leave home. And strew their wet towels all over the bathroom floor. 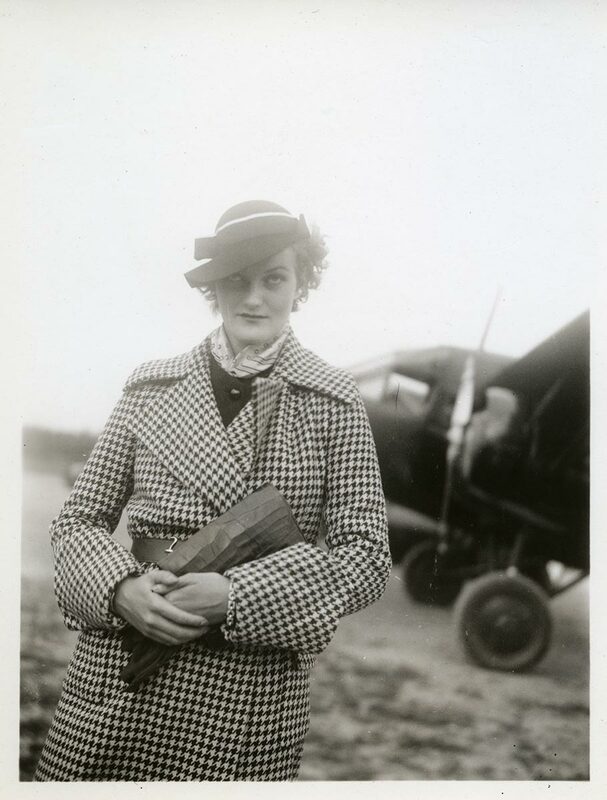 I think it’s significant that Doris Duke was so often photographed alone. These insights into American rearing and breeding, the biological affliction, the image of overgrown fledglings, and Doris strikingly alone. Thanks Sallie, again and again, for so much of value to think about. Everyone’s path through life is different. Each life a masterpiece and every life gives something back to the world. Life matters, so live it to the fullest with no regrets based on someone else’s opinion. We all write our own story through life.